All SUNSET VIEW LOT 1-231 TR homes currently listed for sale in Peoria as of 04/19/2019 are shown below. You can change the search criteria at any time by pressing the 'Change Search' button below. 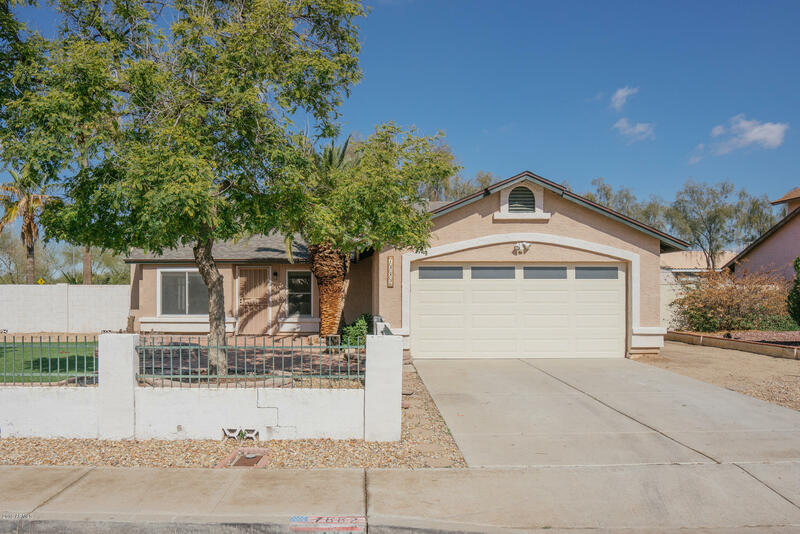 "This Peoria one-story corner home offers an in-ground pool, a fireplace, and a two-car garage. Upgraded features include new carpet in select rooms. Home comes with a 30-day buyback guarantee. Terms and conditions apply." 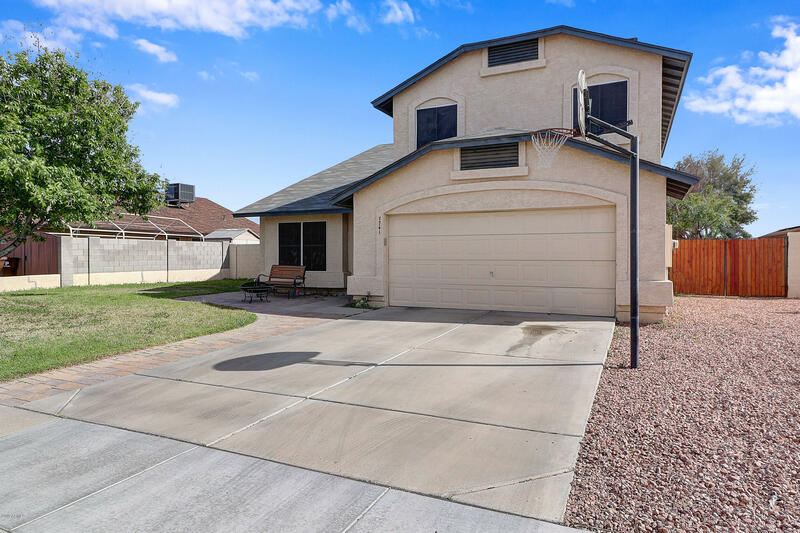 "This west valley home in the Peoria school district has everything - an open floor plan, a roomy backyard and close proximity to the best west Phoenix destinations. The open floor plan, accented by neutral paint and flooring colors, feels extra spacious thanks to the vaulted ceilings and light from the generous windows throughout the house. Bedrooms are large with tall ceilings, lots of closet space and ceiling fans. The airy, sunlit kitchen boasts nice laminate counters, light wood cabinets, a "